Located in the centre of Thessaloniki, only 500 metres from the central train station, Holiday Inn Thessaloniki features 5 fully equipped meeting rooms, an air-conditioned mini gym. Rooms at the Holiday Inn come with a cable/satellite TV and Pay TV. Hotel Nikopolis features an Olympic-size pool, award-wining Italian restaurant and spacious, contemporary rooms with wooden floors. 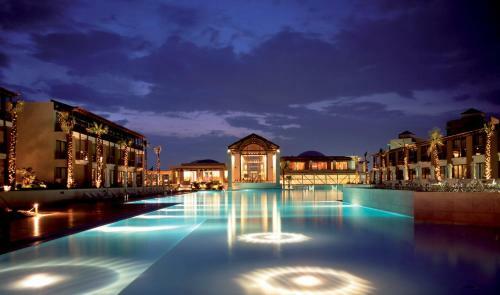 The 5-star Thessaloniki hotel is 3 km from Makedonia Airport and 15 minutes� drive from Thessaloniki�s city centre. 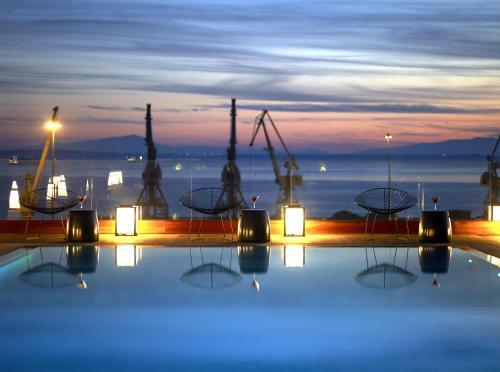 Centrally located in the harbour, The Met Hotel features a spa and rooftop pool overlooking Thessaloniki City and Thermaikos Gulf. This design property offers free, indoor parking and is linked to Aristotelous Square by frequent shuttle bus. 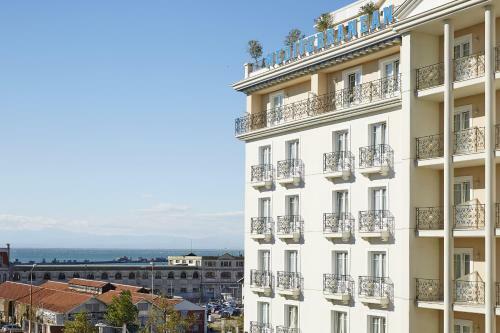 The Excelsior is Thessaloniki�s one and only member of the Small Luxury Hotels of the World, located right at the heart of Thessaloniki. The 5-star, neoclassical-style, boutique hotel offers modern spa amenities. Free WiFi is available throughout. 11 Komninon Str. & 23 Mitropoleos Str. 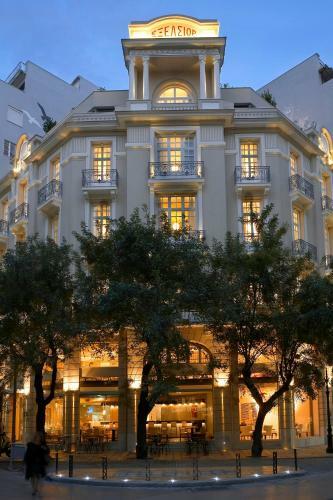 Located right across the arts centre Moni Lazariston, Les Lazaristes Domotel offers luxurious accommodation just 2 km from central Thessaloniki. Les Lazaristes Domotel rooms are tastefully decorated and have elegant furnishings. The historic Bristol Hotel, part of the chain Historic Hotels of Europe, was originally built in 1860. 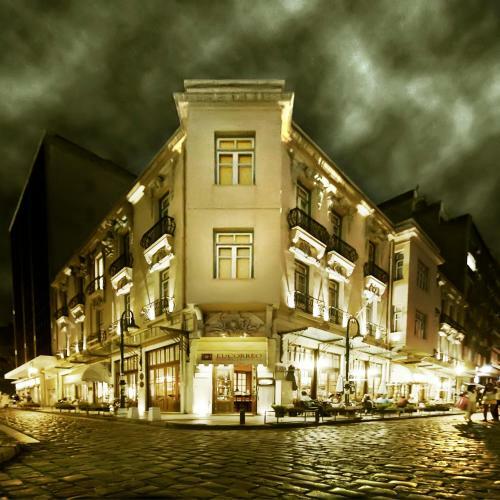 It offers boutique accommodation in the heart of the Ladadika district with free Wi-Fi.